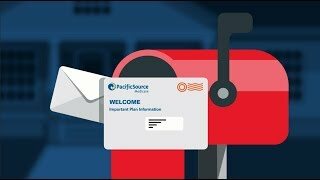 New to PacificSource Medicare? This video will help you get off to a great start! Everything you need to know about your PacificSource Medicare Advantage plan.